1. George Washington used to swear a lot! There have been many speculations with regards to this particular story. 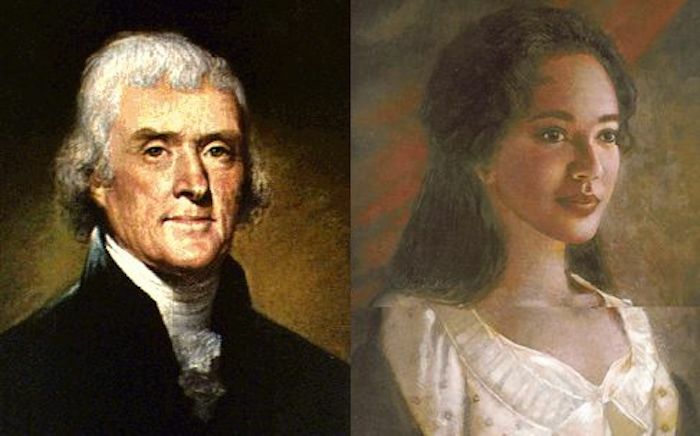 Thomas Jefferson is said to have children with his slave Sally Hemming. It was surprising to note that Jefferson did not accept or deny any claims regarding this matter. Two of Hemmings children were sure of the fact, that Jefferson was their father. In the year 1998, a DNA test confirmed that at least Eston Hemming, the last born of Sally Hemming was a chromosomal match, which was a huge revelation. It is a fact that Hancock had very humble beginnings, and his father was a poor minister. However, he inherited his uncle’s money; his uncle was a rich merchant and left all his belonging to Hancock making him one of the richest men of America. 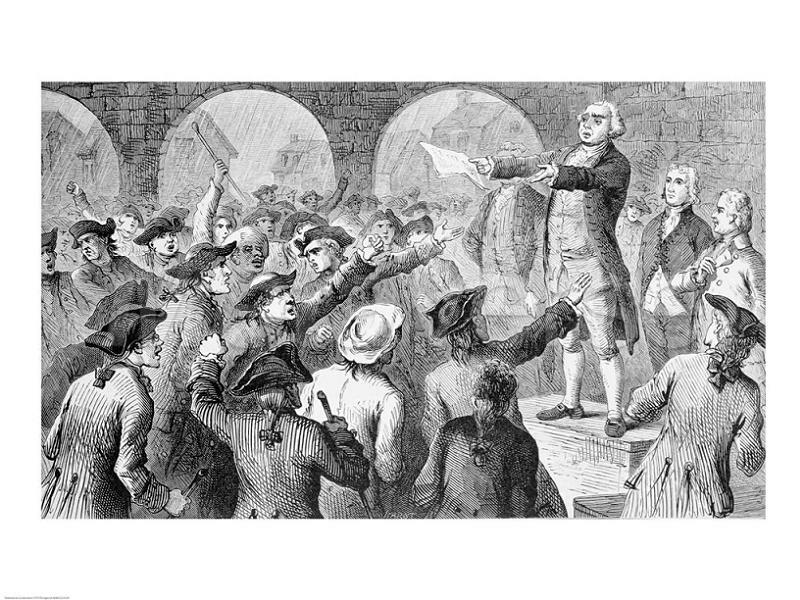 Later on he became one of the fewer American patriots to have a bounty placed on his head and King George III, the man himself placed the bounty. 4. Benjamin Franklin was addicted to opium! Back in the day, opium was used as a medicine to ease away pain. The Europeans used to carry opium with them, whenever they visited North America, because it really helped soldiers during war. However, this drug with medicinal power has been abused by many politicians. 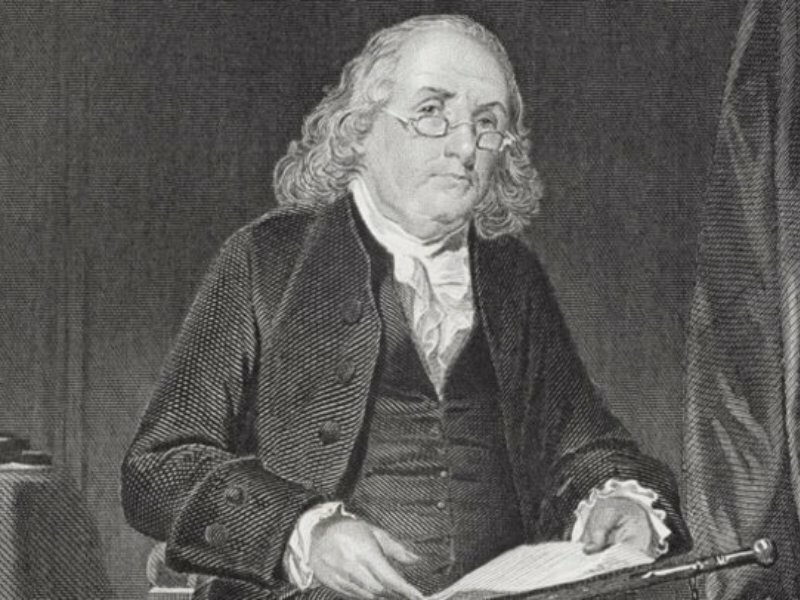 During his final 12 month, Benjamin Franklin was confined to bed because of his suffering due to kidney stone, which was rather excruciatingly painful. To reduce the pain, he was given laudanum which is a mixture of opium and alcohol, by Dr. John. Since Sir Benjamin Franklin was taking this medicine regularly, he became strongly addicted to it by the time of his death. As mentioned above, John Hancock was a wealthy man because of his inheritance. So back in the 18th century most of the European exports to America were via the port of Boston. A series of trade taxes were laid on these products, and the British closely guarded that the taxes were being given. Hancock was not a big fan of paying duties, and got a lot of things smuggled to himself, in spite of his enormous wealth. So rum, wine, French molasses, tea, glass, paper, tobacco etc reached him via smuggling. When his fortune grew in the 1760s, he was charged for smuggling. 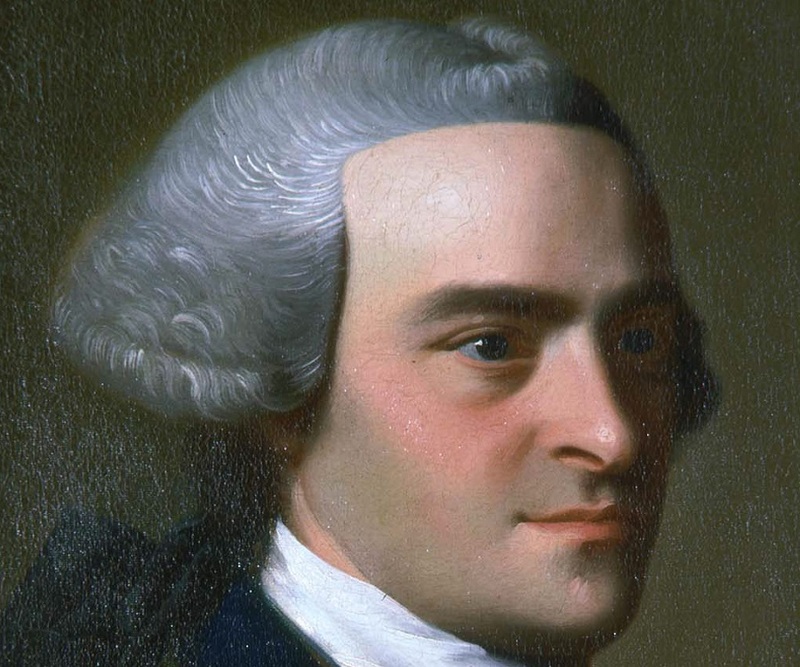 Though he was guilty he was acquitted to all charges all thanks to his attorney Samuel Adams.